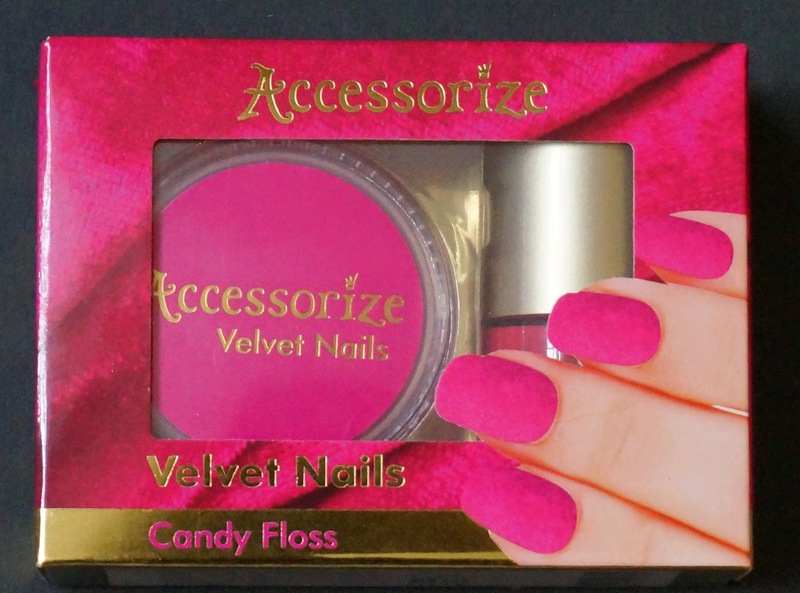 THE PRIZE: Accessorize Velvet Nails - the very latest nail trend! Great for a Christmas party or as a stocking filler. These look different! Would be good to try! How funky are these velvet nails!? Never seen those before! First time I have seen this product. Nice idea.